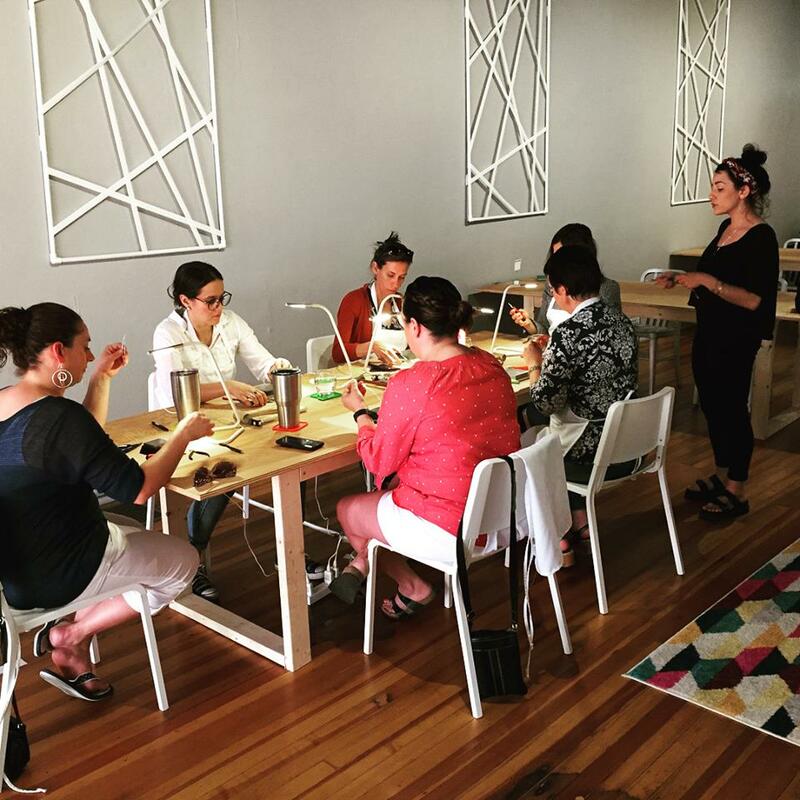 The Maker Studio is a flexible and inspiration space for open creation during Open Studio Hours and for instructed workshops which require pre-registration. Check out the Workshops & Events page for the calendar and to register! Join us on Thursdays from 2pm-5pm and on Saturdays from 10am-2pm for our Open Studio Hours! Coming soon… Unique Maker Kits will be available for purchase. These will included step by step instructions to create an art/craft project.